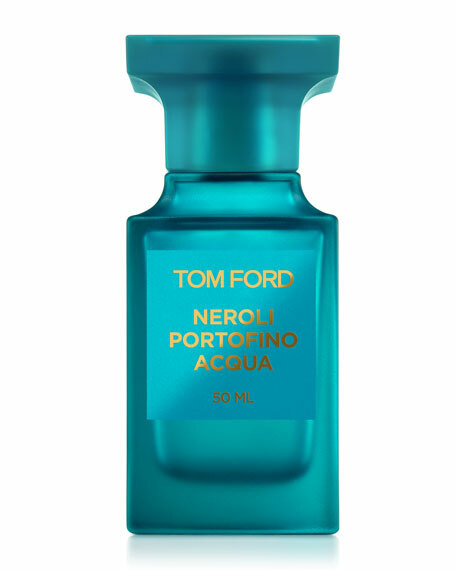 Neroli Portofino Acqua is an invitation into the seductive atmosphere of the Italian Riviera from a new perspectiveafloat in the coastline's idyllic azure waters, with endless skies overhead and steep, verdant hillsides just within view. 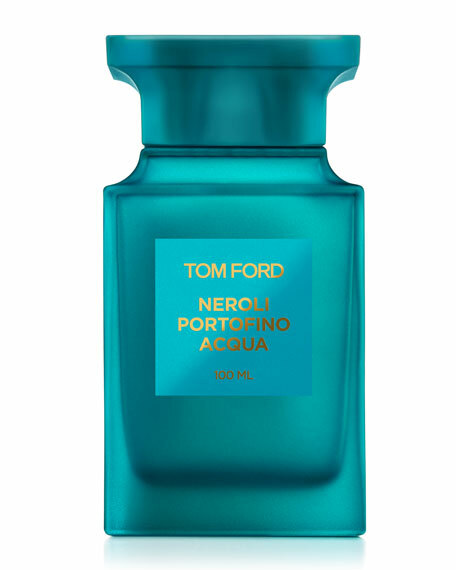 A fresher expression of Neroli Portofino's clear and sparkling facets, it is an irresistibly light way to wear the fragrance's citrus-and-amber signature. Build a collection of fragrances for every mood. 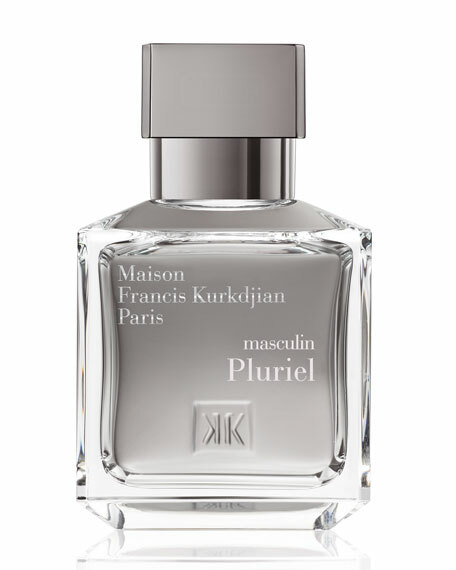 Head notes: bergamot, juicy tangerine, lychee. 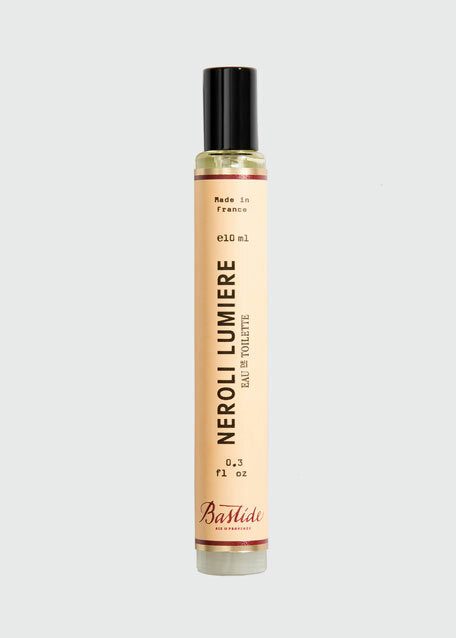 Heart notes: centifolia rose from Grasse, pink peony, violet, olive leaf. 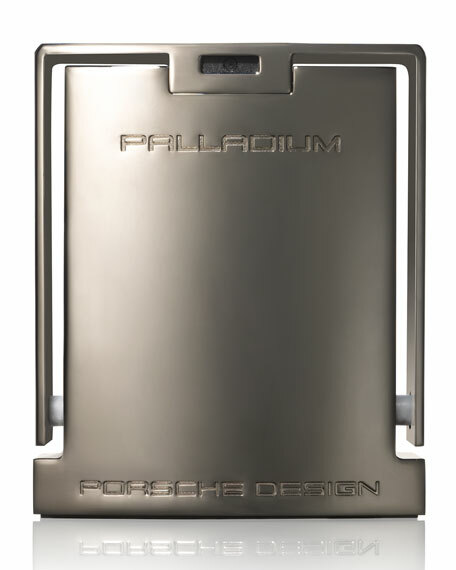 Dry notes: crisp amber, musk, white cedar wood, cashmere woods. 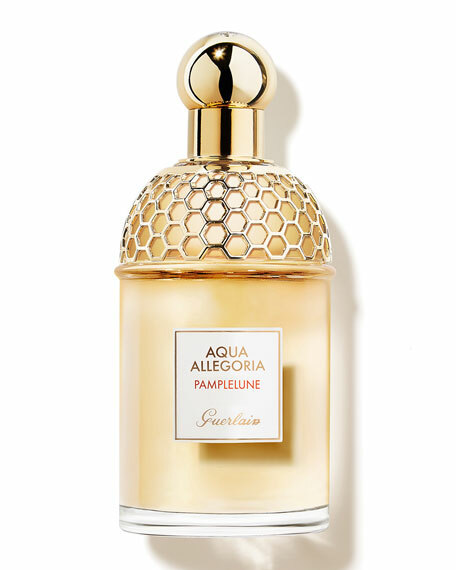 Guerlain Pamplelune Aqua Allegoria Perfume, 4.2 oz.